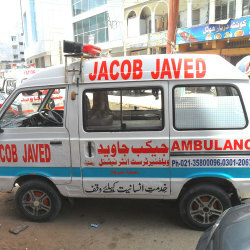 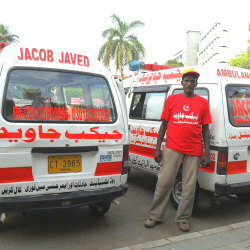 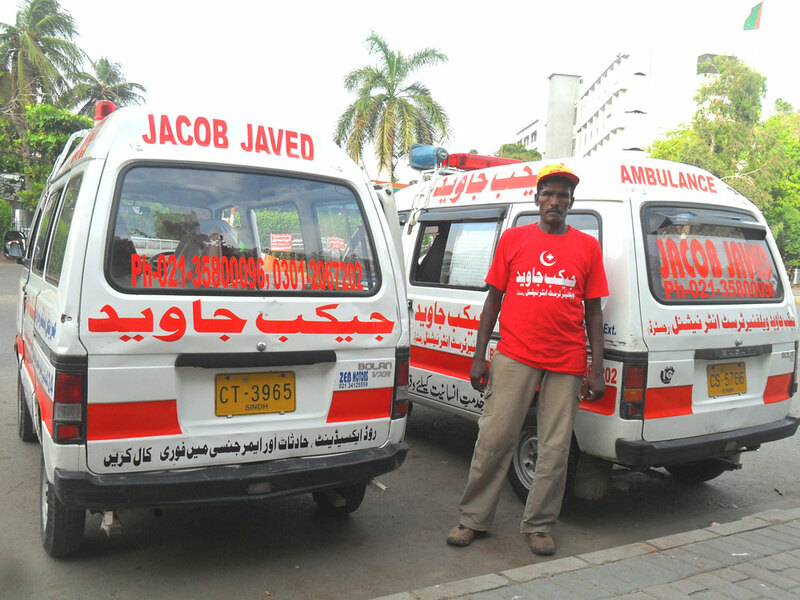 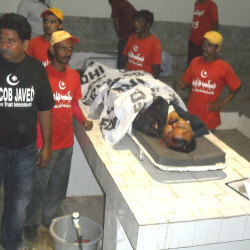 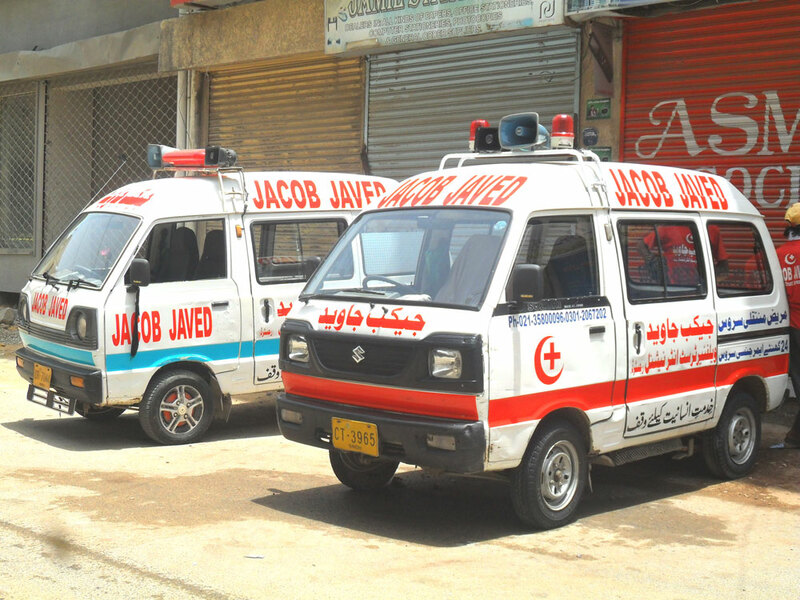 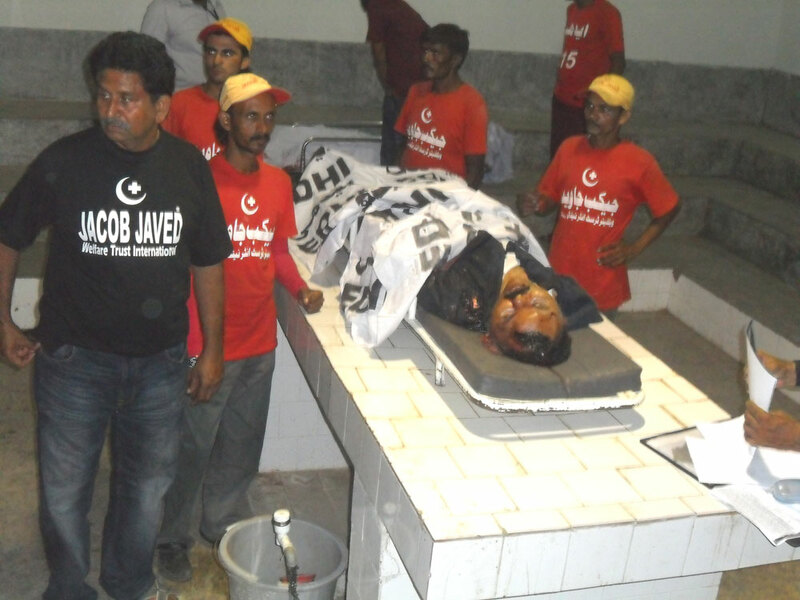 Jacob Javed Welfare Trust 24 hours prompt services in frequent road accidents, sudden disaster, bomb blast, firing, stamped, heavy rain, train collision, building and bridge collapse, unexpected event and emergency. 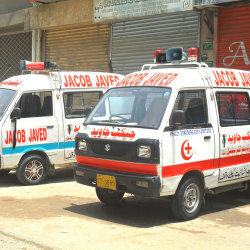 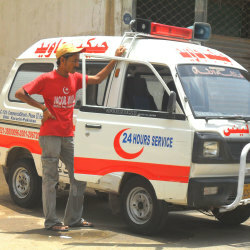 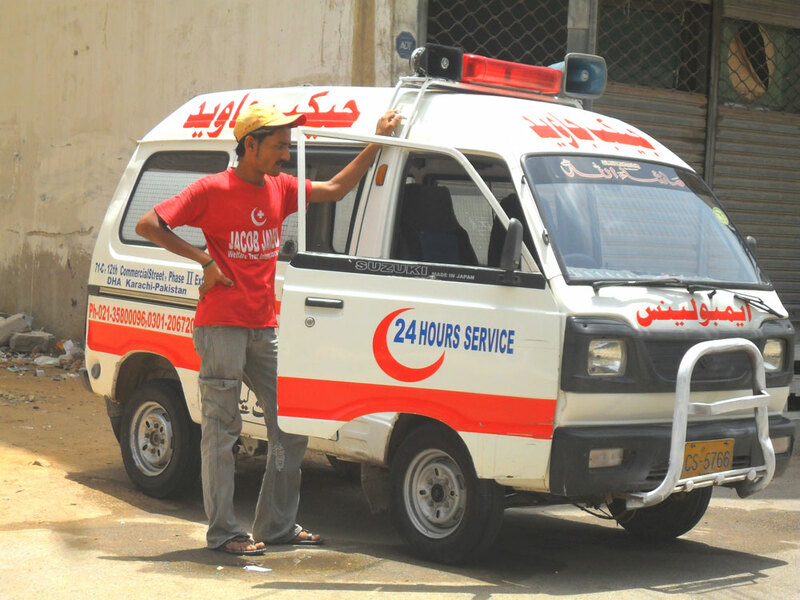 Our Ambulances with highly motivated and dedicated volunteers hurriedly rush and always reach the spot FIRST for immediate help and assistance to the suffering people and remain day & night 24 hours busy with lifting and shifting the road-lying accidentally wounded wriggling sobbing sighing helpless persons, sicks and emergency patients to hospitals and medical aid centers in attempts to save the valuable lives. 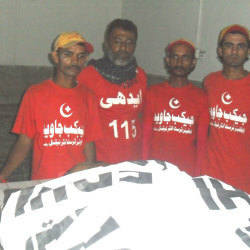 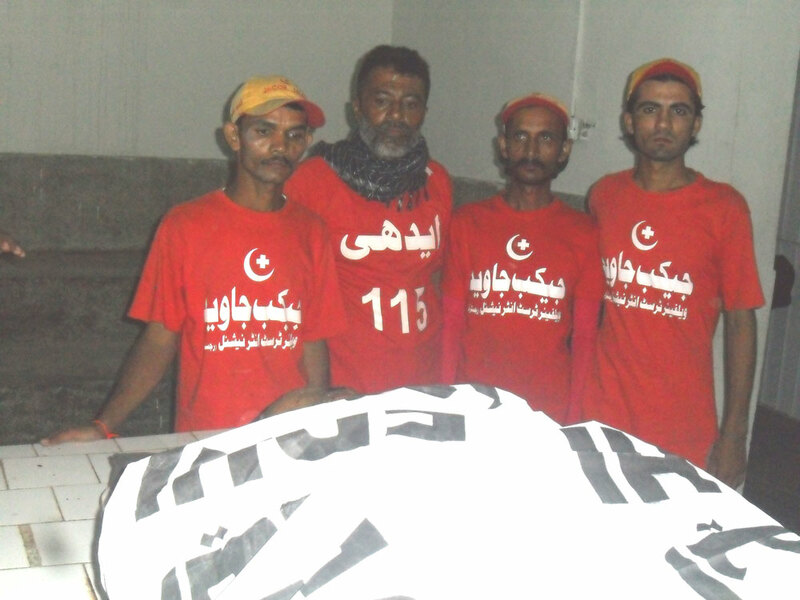 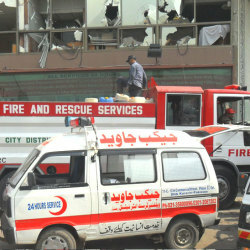 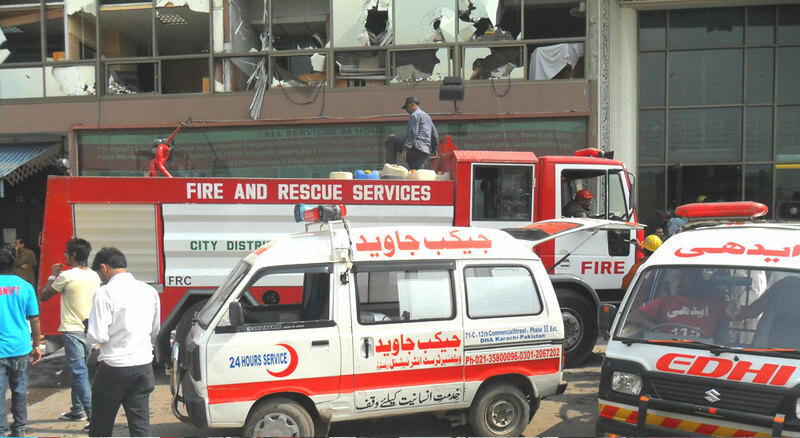 Its Rescue Team daily saves a number of precious human lives which is highly applauded by public and local & foreign media. 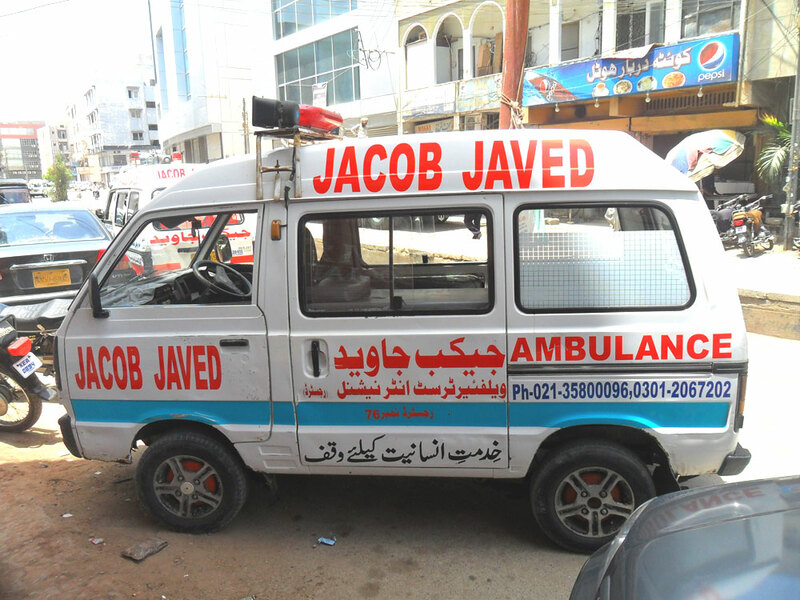 Jacob Javed Welfare Trust 24 hours prompt services In frequent road accidents, sudden disaster, bomb blast, firing, stamped, heavy rain, train collision, building and bridge collapse, unexpected event and emergency.